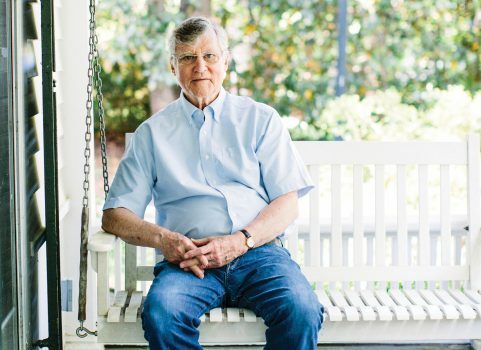 Drawn to the stories, music and pictures in his own backyard, Bill Ferris methodically built a priceless archive of Southern folklore. From the July/August 2017 Carolina Alumni Review. 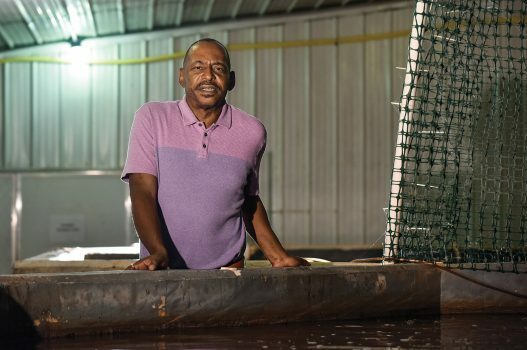 According to Valee Taylor ’79, good food produces more than just healthy bodies. From the July/August 2017 Carolina Alumni Review.